Sometimes a detail makes all the difference. 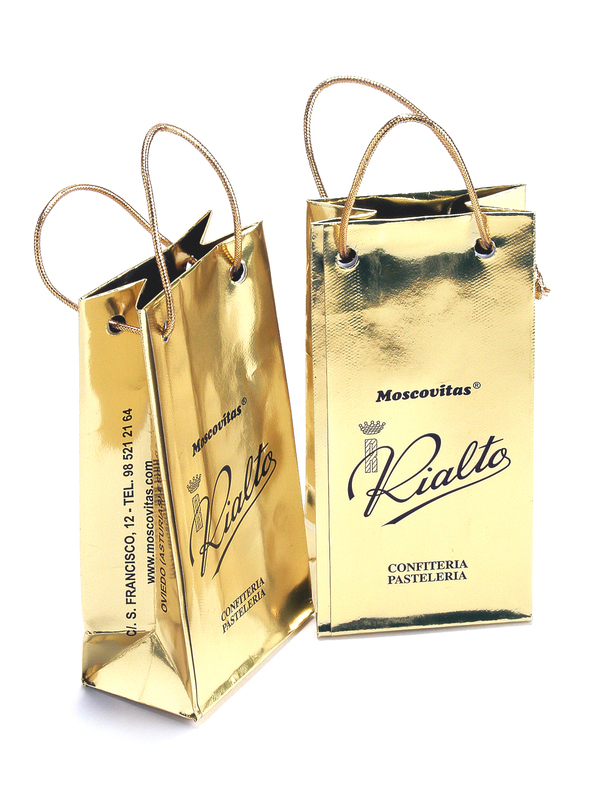 If you want to entertain your customers with a quality detail, the Moscovitas de Rialto are the perfect gift. 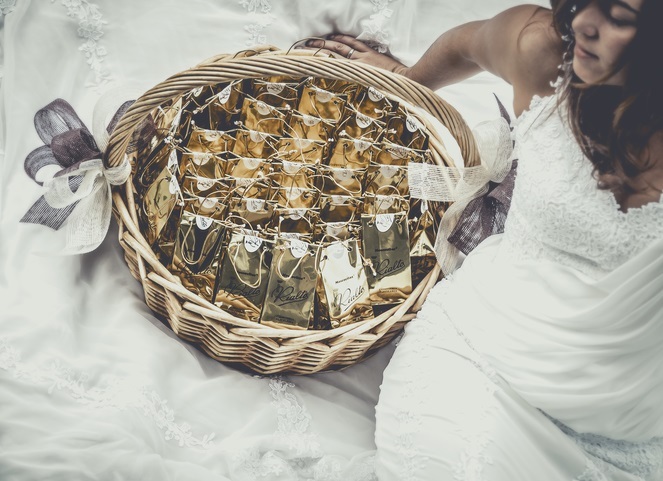 There is a choice of presentation, in boxes as well as in sachets. There is also the option of customising the details with your company logo. Ask us for a quote tailored to your needs.